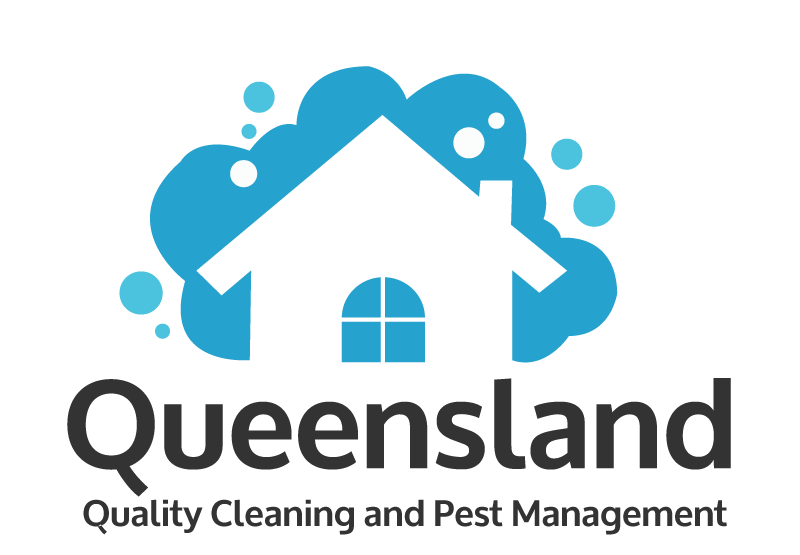 Queensland Quality Cleaning and Pest Management is a family run business. With years of experience in cleaning as well as the trade industry. Here at QQCPM we strive to provide our customers with the quality of work we’d expect on our own home. Using only professional equipment and solutions to provide every customer a quality of cleaning that they can be happy with. Every job big or small we aim to leave the same way. Satisfied. We offer competitive pricing and are driven to provide top quality work in all areas of service. We provide a pension discount, as well as require all staff to have an up to date police check to provide peace of mind to all customers. We also offer discounts for customers who are happy with our services and choose to rebook us within 12 or 6 months. 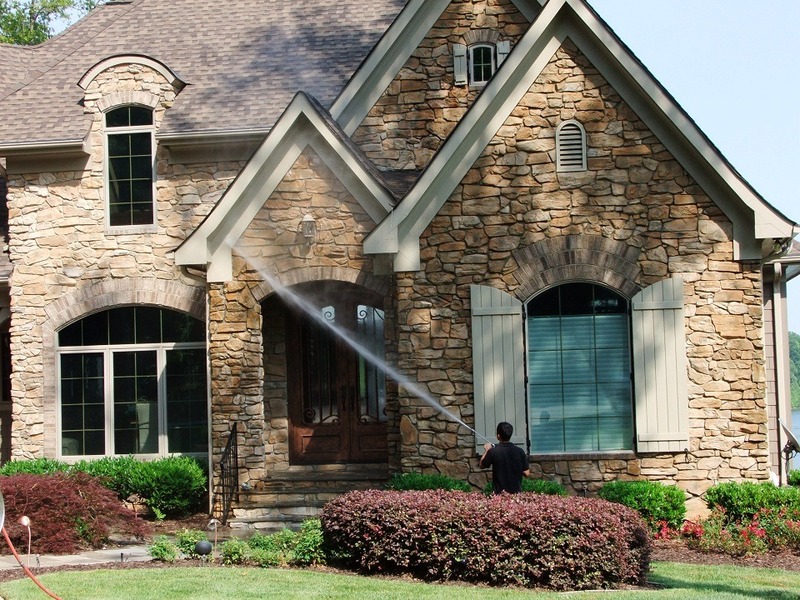 We know how important a clean home is and we also understand maintaining is much easier than cleaning dirt that has accumulated over a long period, which is why we offer discounts to biannual and annual jobs. This enables us to reduce cleaning time required, which in return saves you money. We service most areas from Brisbane to the Sunshine coast. Enquire and we will let you know if it is in our working area. Any other questions or concerns feel free to ask by visiting our contact us.